This project proposes to address the deferred maintenance issues currently affecting Indiana University's regional campuses. 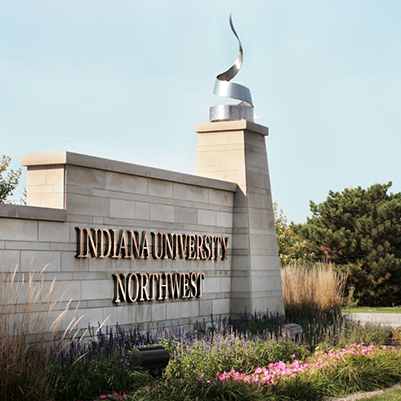 The regional campuses at Indiana University (IU East, IU Kokomo, IU Northwest, IU South Bend, and IU Southeast) have deferred maintenance of approximately $66 million. These projects involve replacing and repairing building envelopes, campus systems, and building systems. They also include code updates for accessibility and campus safety. The Planned Improvement Number is 1867810.